"Ummm. Don't we realize that 51 years old is young? I thought we were 50 & fly! Yet, we still die so young. I mean like: do we aspire to be great-great grandparents? Or, are we content with suicide-by-lifestyle, thus we never get to meet our grands & great grands & great great grands. We always make excuses for why we cant eat healthy or workout. But, aren't we really cheating our descendants out of their history?" 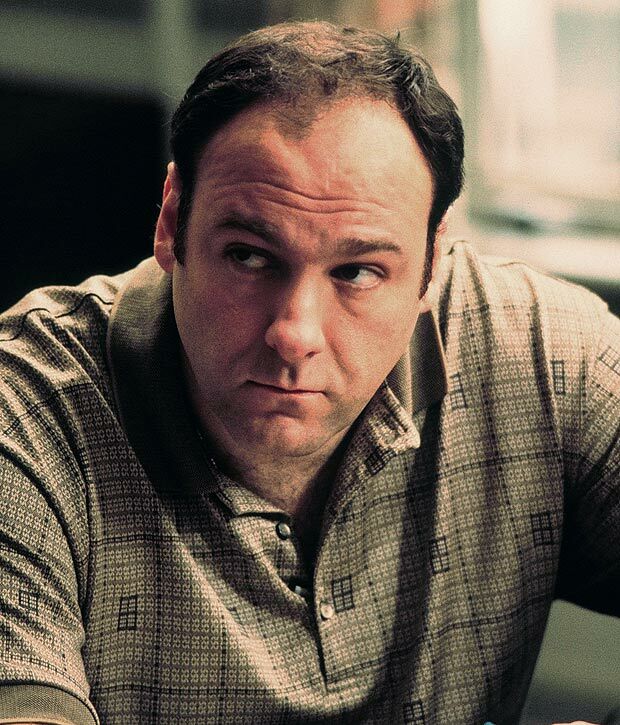 ROME, June 21 (Reuters) - An autopsy on the body of James Gandolfini, star of the U.S. Emmy-winning series "The Sopranos," confirmed on Friday that he died of a heart attack, a hospital source said. The source, who asked not to be identified, said Gandolfini's death late on Wednesday in a Rome hotel was the result of "natural causes, a heart attack". Gandolfini, 51, whose performance as Tony Soprano made him a household name and help usher in a new era of American television drama, was vacationing in Rome and had been scheduled to attend the closing of the Taormina Film Festival in Sicily on Saturday. The actor's 13-year-old son, Michael, found him collapsed in the bathroom of his Rome hotel room, Gandolfini's manager, Mark Armstrong, said in an email. Doctors at the Italian capital's Umberto I hospital were due to announce the autopsy findings later on Friday after officially informing the U.S. embassy and family members, the hospital source said. Claudio Modini, the emergency room chief, told Reuters on Thursday that doctors had tried to resuscitate Gandolfini for 40 minutes when he arrived at the hospital before declaring him dead. Does Exercise Help Bowel Movements?